Application Deadline: 24 October 2017. The Netherlands organisation for international cooperation in higher education (EP-NUFFIC) offers fellowships to participate in training courses in The Netherlands. The aim is to promote capacity building within organisations in eligible countries via training and education for professionals. This is initiated and (almost) fully funded by the Dutch Ministry of Foreign Affairs from the budget for development cooperation. In July, The Netherlands Organisation for International Cooperation in Higher Education (Nuffic) revised the criteria for scholarships and fellowships related to training courses in the Netherlands. The changes, valid for the next five years, confirm a new selection of countries now eligible for fellowships. As a result of the changes, The Hague Academy is now accepting Nuffic applicants to the following four open-subscription courses in 2018. The deadline for Nuffic applications is 24 October 2017. 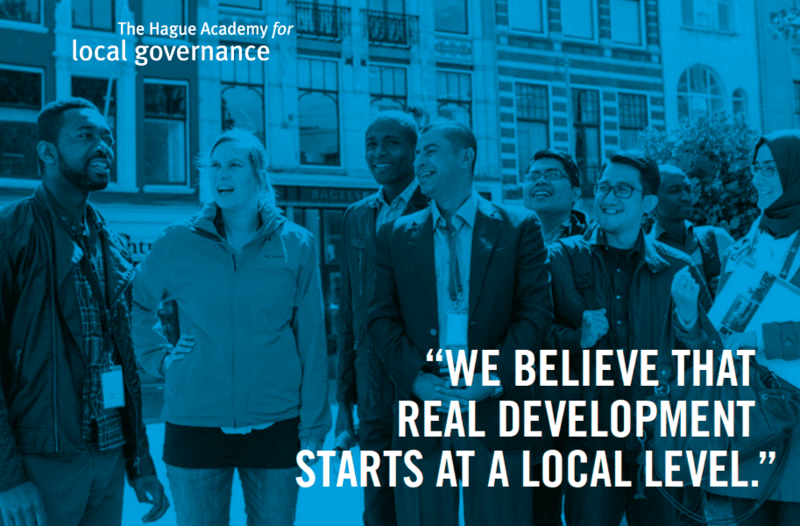 The Hague Academy for Local Governance will convene a two-week, practice-oriented training on how to effectively organise public finances in your local government. As a participant, you will visit Dutch institutions and local municipalities to learn about financial accountability, gender budgeting, and local government spending and monitoring. Inclusive development requires responsive governments and empowered citizens. But what can local officials and civil society organizations do to ensure all voices are heard? In this training, you will discuss ways to involve fellow citizens – especially minorities and marginalised groups – to create a culture of inclusive governance. Corruption is one of the root causes of extreme poverty, conflict and state fragility. This course will help you understand and identify the drivers of corruption. The course is geared towards strengthening your analytical skills and providing you with instruments to develop anti-graft policies and programmes in line with recent international initiatives and agreements. Local public services, including access to health, waste management and social services, have a huge impact on our daily lives and well-being. Unfortunately, the poor often lack access to these important services. Local governments have an important role in ensuring access and quality of these services for all citizens. This course equips you with practical and analytical tools to help you conceive and implement policies and projects aimed at pro-poor local service delivery. i am ready to learn if i can get the chance !!! !